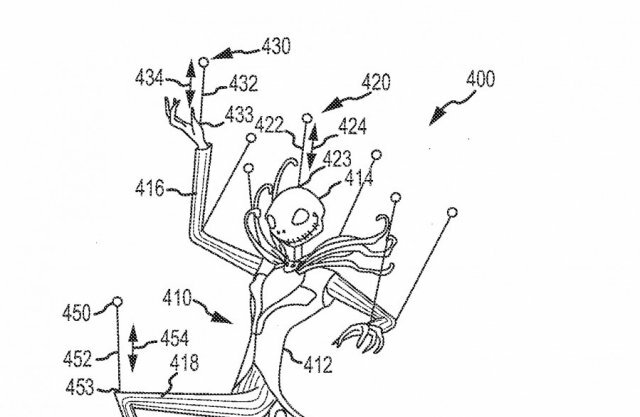 Ars Technica reports on a patent application which would cover drone-driven aerial character puppetry. Jack Skellington would indeed make a fantastic parade character. Time to jellify my innards and prepare for some metamorphosis.